Beatriz Luengo: Famous Actor, Songwriter, Film Actor, Singer, Dancer, and, Stage Actor. Carla Bruni: Famous Actor, Model, Politician, Composer, Singer-songwriter, and, Singer. Tara Palmer-Tomkinson: Famous Columnist, Model, Socialite, It Girl, Television Presenter, and, Film Actor. Died on 2017-02-08 at the age of 45 years old. Jess Harnell: Famous Film Actor, Television Actor, Singer, Voice Actor, and, Actor. Barbara Ruick: Famous Actor, Television Actor, Singer, and, Film Actor. Died on 1974-03-03 at the age of 43 years old. 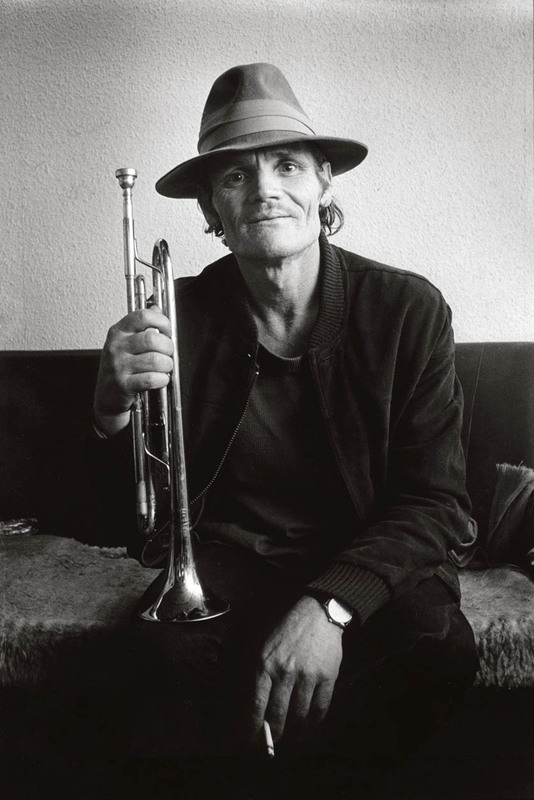 Chet Baker: Famous Trumpeter, Composer, Singer, and, Jazz Musician. Died on 1988-05-13 at the age of 58 years old. James Roosevelt: Famous Film Producer, Writer, Politician, and, Military Officer. Died on 1991-08-13 at the age of 83 years old. Kyle Kinane: Famous Voice Actor, Stand-up Comedian, and, Film Actor. Richard Overy: Famous University Teacher, Historian, and, Military Historian. Tim Hardin: Famous Composer, Singer-songwriter, and, Singer. Died on 1980-12-29 at the age of 39 years old. Finn Wolfhard: Famous Actor, and, Musician. Louise Bours: Famous Actor, and, Politician. Margaret MacMillan: Famous Historian, and, University Teacher.